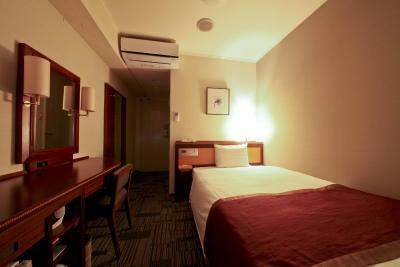 Lock in a great price for Hotel Hokke Club Kagoshima – rated 8.6 by recent guests! Staff was very friendly. An arrangement was made so that I could leave a piece of luggage for several days after my stay and come back to fetch it later. 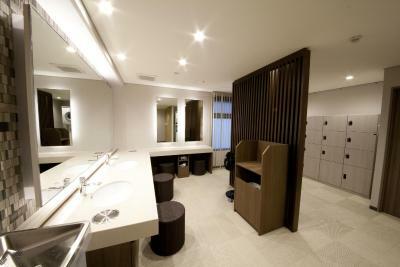 Clean and relatively large public bath. Rooms are a bit larger than in a typical business hotel. 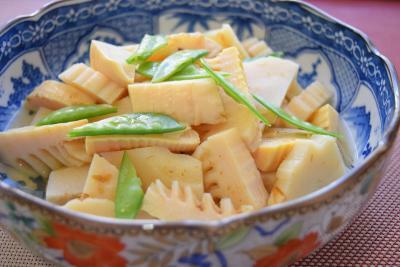 Breakfast was very good with regional ingredients not found outside of the prefecture. Located next to a tram station leading to the main train station or the harbour. Very good value. 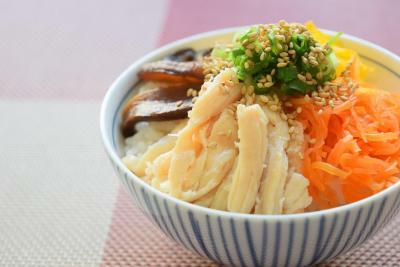 Value for money; best in Japan. As a chain I was very impressed. 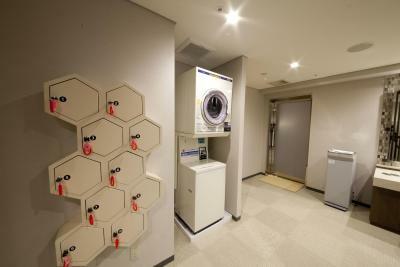 When next in Japan, I would definitely consider using these hotels in other major cities. Great Location: Streetcar Stop in front of the hotel, next block to restaurants and entertainment, two blocks from shopping district, two streetcar stops from JR station, bycicle rent around the corner! 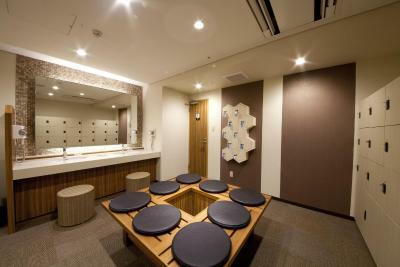 Public onsen (hot spring) in the hotel for free use was nice and very clean. 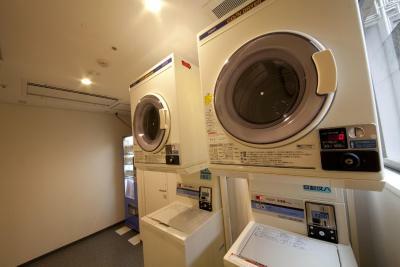 easy to use coin laundry, and a nice breakfast for a fair price. The room was calm and good beds. 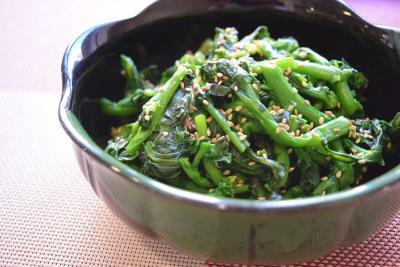 Hotel Hokke Club Kagoshima was very good. 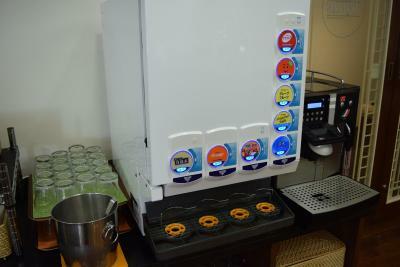 The staff was friendly and the hotel was very clean. Also the safety was well guaranteed and Japaness breakfast was excellent. Because of this hotel, I was able to make a very good trip. 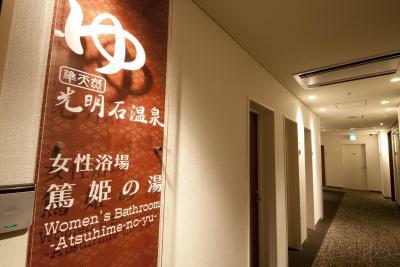 staff is really nice, the public bath is great, excellent value for the money. The room size was bigger then I expected. 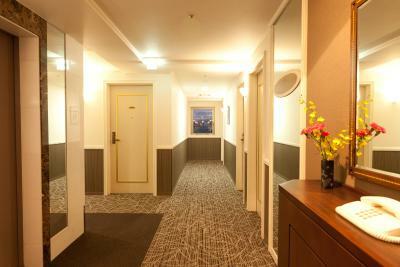 The whole Hotel room made a clean and renewed impression. Close to main shopping and restaurant area. Takes around 10-15minutes to the harbour which was ok to manage. 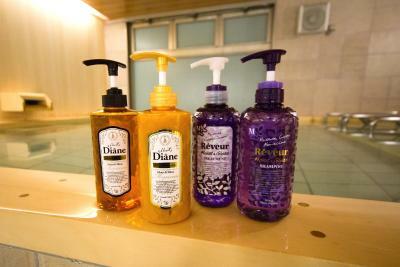 Nice and out of my expectation, staff is very polite and easy to communicate. Easy, friendly, and quick check in. New and modern rooms. 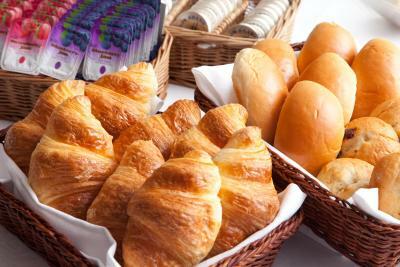 Small breakfast was included and tasted good. Very nice employees. 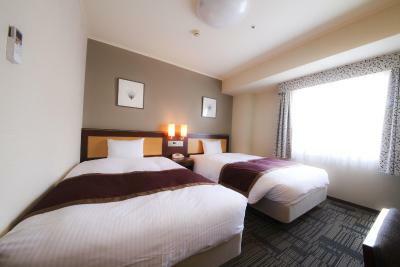 Hotel Hokke Club Kagoshima This rating is a reflection of how the property compares to the industry standard when it comes to price, facilities and services available. It's based on a self-evaluation by the property. Use this rating to help choose your stay! Hotel Hokke Club is right next to Takamibaba Tram Station and offers modern rooms with free WiFi, an LCD satellite TV and a private bath. 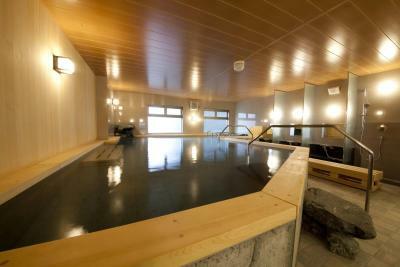 It features a hot public bath and a buffet restaurant. The air-conditioned rooms at Hotel Hokke Club Kagoshima have classical design touches, including a wood desk and warm lighting. 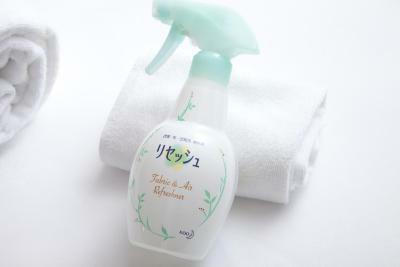 Toiletries, slippers and green tea are provided. The hotel is a 5-minute walk from Tenmonkan Bus Stop, where the bus to/from Kagoshima Airport stops at. 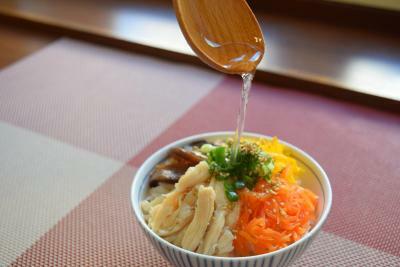 JR Kagoshima Chuo Train Station is a 10-minute walk away. Kagoshima City View is about a 10-minute drive away. Guests can relax with a massage after a long day out. 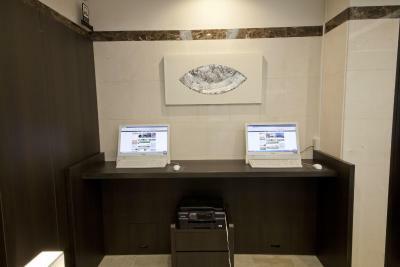 The 24-hour front desk provides luggage storage and offers rental laptops, and the lobby has free-use internet stations with a printer. 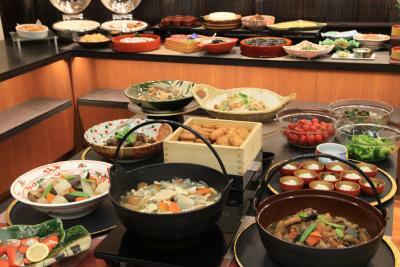 Boasting a bright modern style, Lotus Restaurant sets a Japanese/Western buffet spread for breakfast. 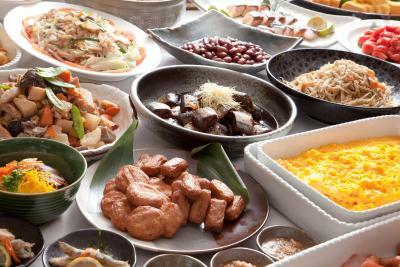 This is our guests' favorite part of Kagoshima, according to independent reviews. This property is also rated for the best value in Kagoshima! Guests are getting more for their money when compared to other properties in this city. 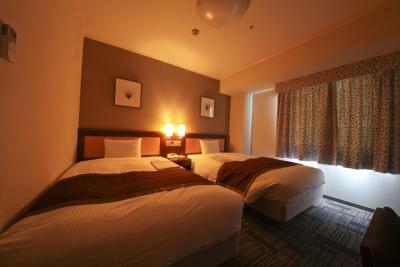 When would you like to stay at Hotel Hokke Club Kagoshima? Air-conditioned room with a Simmons coil-spring bed, a wood desk and warm lighting. Toiletries, slippers and green tea are provided. 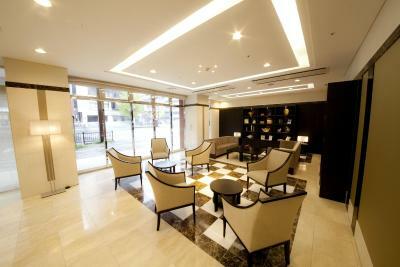 Private parking is available on site (reservation is not needed) and costs JPY 1080 per day. 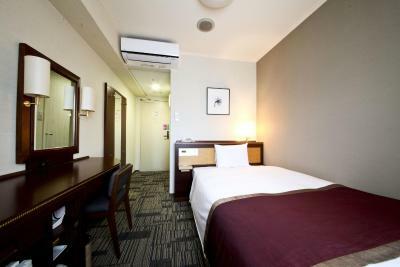 Air-conditioned room with Simmons coil-spring beds, a wood desk and warm lighting. Toiletries, slippers and green tea are provided. 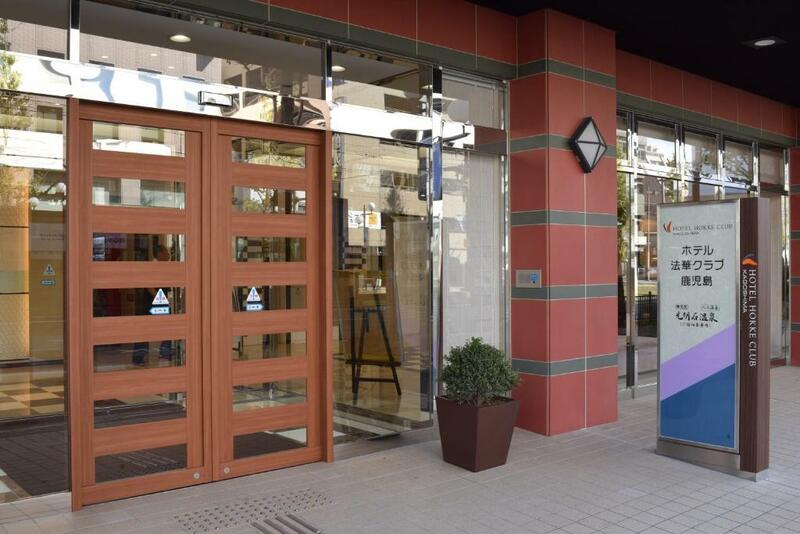 House Rules Hotel Hokke Club Kagoshima takes special requests – add in the next step! Hotel Hokke Club Kagoshima accepts these cards and reserves the right to temporarily hold an amount prior to arrival. 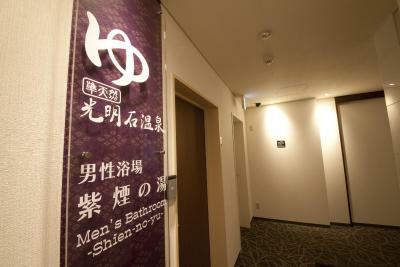 Mixed gender bathrooms (shower cabin is of course separated and can be locked). Two unfriendly and relatively loud roommates, but that isn't really the fault of the hostel. Some people are just not really meant to sleep in hostels and shod maybe consider booking single rooms instead if they don't like people..
Average, extremely small bedroom. Not sure who rated this place as a romantic place to stay because it's a normal, cheap hotel. no plug adapter to lend; no TV in any western language. Small size twin bed is not enough size for two eouropeans - my husband is tall. Romm was very comfortable and clean.